If there’s one thing I have learnt over the last few years it’s that the power of herbal medicine really should not be underestimated. Thanks to my wonderful practising medicinal herbalist Nicky Wesson, I have righted hormonal imbalances, calmed my reactive hypoglycemia, and sidestepped various colds, flus and bugs through this route. In my eyes the power of herbs seems to be unending. 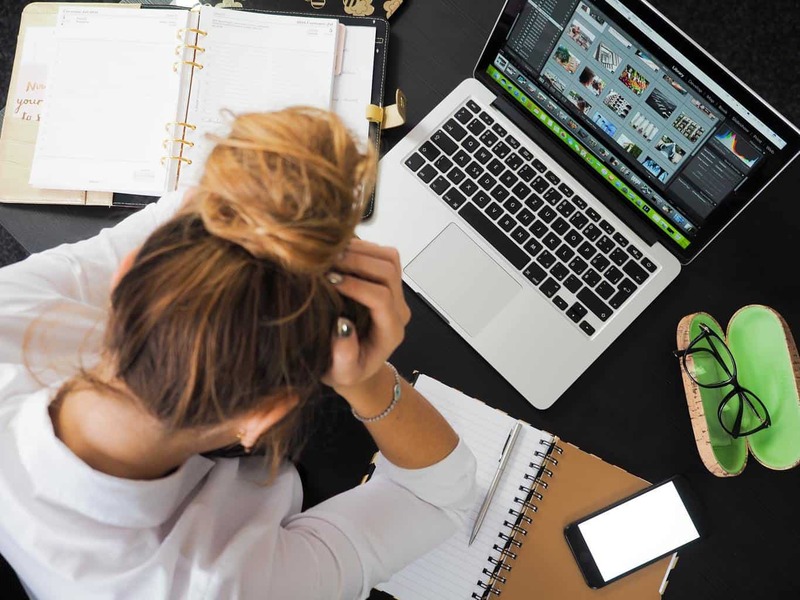 In this post I’m really excited to have Nicky of The Pavillion Practice – who has time after time come up with solutions to my and my family’s health problems (often when modern medicine could not!) sharing some of her seemingly never ending wisdom. Today she will be shining a light on all the amazing uses of lavender oil for everybody in your family. Fragrant lavender, which grows wild in the Mediterranean, has been appreciated for its many properties, for thousands of years. It is surprisingly versatile, so that it is worth keeping a bottle of this therapeutic oil in your kitchen, your bathroom and bedroom and carrying one with you in your bag – for all its invaluable help throughout the life cycle. Essential oils are made by steaming plant parts. They have many benefits beyond making a massage oil smell lovely, and should be regarded as highly concentrated medicines. Researchers are discovering an increasing number of applications for essential oils, specifically in their ability to treat pathogens which have become resistant to antibiotic and antifungal drugs. Any part of a plant – buds, flowers, leaves, fruit, stem, bark, rind or root, can be steamed to release its aromatic volatile oil with its individual, distinct smell. These secondary metabolites, unique to each plant, are part of a plant’s protection against disease or predation. Compounds produced in this way are intensely concentrated – for example it can take the distillation of sixty roses to produce one drop of their essential oil. This potency is the reason that essential oils should always be diluted in a ratio of 1-2 per cent eg 25 drops to 25 mls to base cream or carrier oil such as sweet almond oil. They should never be taken internally, or applied neat to the skin, apart from the two exceptions – tea tree and lavender oil. A good essential oil should be organic, bought from a reputable supplier, stored in a dark, glass bottle and stored in a cool place. You should be able to smell the oil before you buy it, there are many different varieties of lavender for example – and check that it is 100% essential oil with no additions. Lavender oil is distilled from the bluey-purple spikes of lavender flowers – it can safely be used straight from the bottle. Natalie Meddings, author of How to Have a Baby, suggests putting 2-3 drops of your chosen lavender oil on a large, soft, cotton handkerchief and covering your face with it, to relieve pain in labour. It should be refreshed hourly. Sitting in six drops of lavender in a washing up bowl full of warm water, or in the bath can help to heal perineal tears or episiotomies. Use lavender oil diluted as one drop in a teaspoonful of sweet almond oil, to massage a fretful baby or use in the bath. Alternatively put two drops onto a ribbon tied securely to the crib to encourage sleep. At the first hint of thrush, put a few drops of lavender on your washed and wet fingers, and apply to the affected area several times a day, to ward off candida. Either rub a few drops of essential oil of lavender mixed with almond oil to your lower abdomen, or dip a muslin nappy in hot water containing six drops of lavender and use it as a compress over your abdomen or lower back. 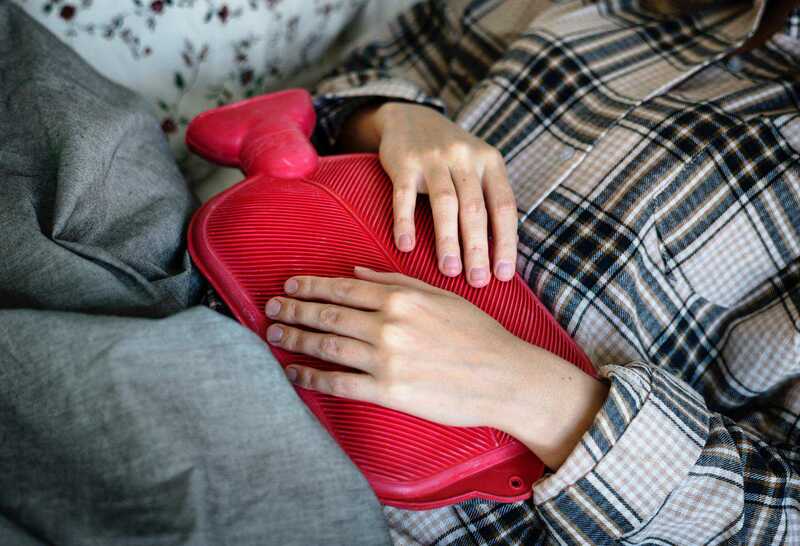 Cover with a hot water bottle to ease period pains. Essential oil of lavender has many uses in everyday life – you won’t regret having a bottle to hand in any situation involving your skin. Apply lavender directly to any burn or scald the minute it occurs – the effect is little short of miraculous. Cuts, sores, wounds, infections, boils or abscesses, mouth ulcers, scarring and sunburn. Dab neat lavender oil onto damaged, irritated or infected skin as an anti-microbial and effective healing agent. Apply one drop on a cotton bud to spots or mouth ulcers. Rub a drop or two onto scarred skin daily over a period of time to see scars fade. 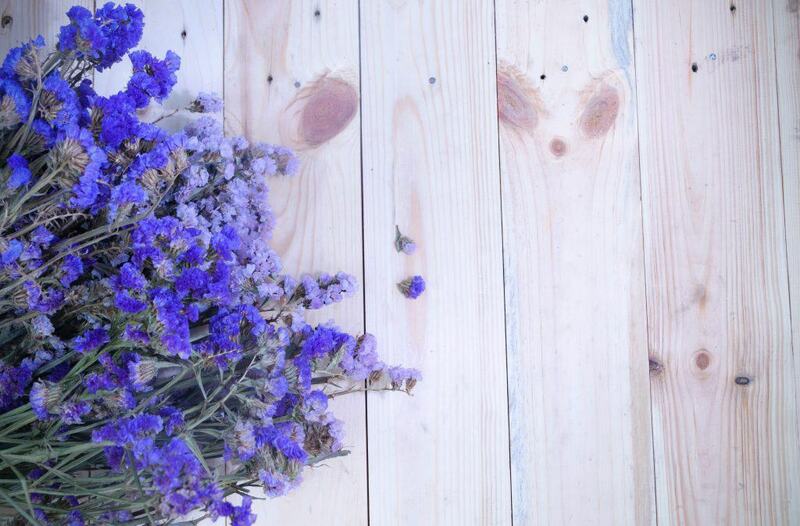 Lavender is well-recognised for its ability to reduce anxiety, improve sleep and diminish stress levels. Sniff your bottle of lavender prior to stressful events such as an interview – it can be remarkably calming. If you have difficulty getting to sleep or wake too early, add six drops of lavender to your bath before bed and put five drops on your pillow. Don’t use more – higher doses can be stimulating and keep you awake. Sniff lavender oil at the first feeling of headache and dab some on both temples. Put two drops of EOL onto the bony ridges of your eyebrows and alongside your nose, and massage it in, to ease sinusitis and catarrh. Add a drop or two of EOL to a dampened tissue to make a sweet-smelling, germ-dispelling wipe to use on grubby, sticky or smelly surfaces that might be harbouring infection – the handlebars of a supermarket trolley for example. Chewing gum stuck to the carpet, or sticky label residues that won’t come off jars can be easily cleared with essential oil of lavender. Despite the name, it is not oily, so can be used without leaving a mark. Lavender has a long-standing reputation as a moth-deterrent. Use lavender bags in your drawers and refresh the scent occasionally with your bottle of lavender. The smell of lavender can cheer people in hospital – nurses as well as patients. Research suggests that it can be smelled by people even when they do not appear to be conscious. It can calm agitated people suffering with dementia and bring comfort at the end of life. The future for essential oils is looking rosy as increasing numbers of research scientist demonstrate the potential of plants to overcome ill-health and disease. In the meantime we can benefit from the experience of our ancestors in using lavender in some of the many ways that they found so helpful. 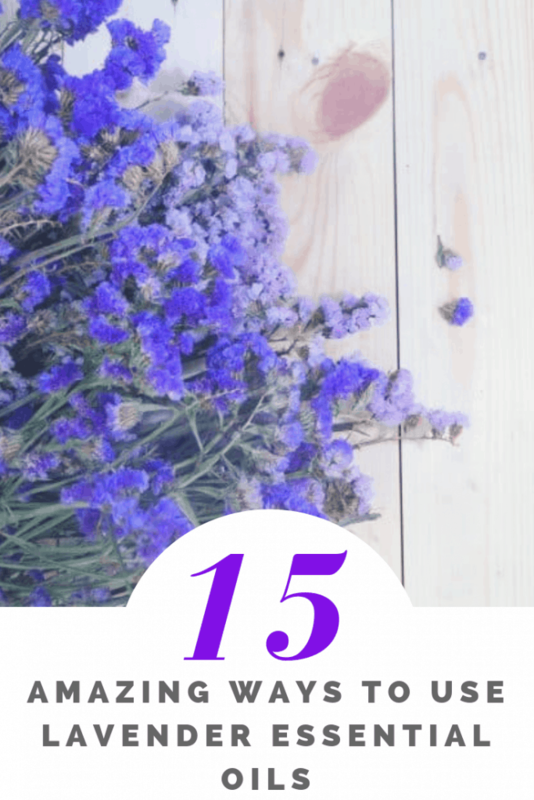 Did you know about the above uses of lavender oil? Perhaps you have had experience of using lavender oil for one or more of the above. Do share in a comment below. Nicky Wesson is a qualified practising medical herbalist and herbal researcher. She sees patients of all ages and has a particular interest in fertility, pregnancy, babies and small children. She has written six books covering alternative and complementary approaches to fertility conceivingnaturally.co.uk and childbirth especially homebirth. The above information is copyright Nicky Wesson 2019. I had no idea there were so many uses! And really did not know about its use with burns and scalds. Great post and good to hear that herbal medicine has worked so well for you. Lavender is a wonderful medicinal plant with many uses. I’m also a medical herbalist and studied it’s internal and external uses during my training many years ago. Orthodox medicine is missing a trick by overlooking these sorts of medicines. Nicky seems well versed in this great plants applications. I had heard of some of these but not all. I think we underestimate the power of the plant. My mummy has a little bottle of lavender oil on her desk at work and it helps to de-stress her – even just sniffing it! Didn’t know it cold help for period pains! Lavender is my all-time favourite essential oil. I’ve used it for all sorts of things but didn’t know about the burns. I’ll be trying that next time I’m a bit careless with a hot oven! I love the Lavender fragrance.